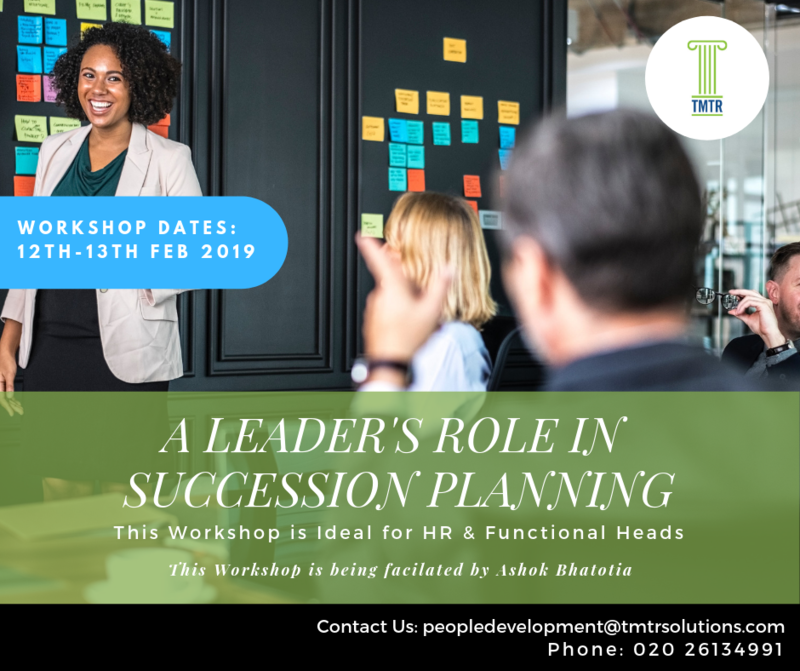 This workshop is designed to help People Managers and Leaders understand the critical concerns related to Succession Planning, and their role in enabling it. Being one of the Hottest Topics discussed within the HR sphere today, Succession Planning has acquired importance in the area of People Management to address Leadership Challenges within organizations. Successful Succession Planning processes are driven by Strategic Planning. Recent research states that those who do internal Succession Planning well, do so with little disruption depending on their ability to execute plans. The Appropricate audience for this workshop are HR & Functional Heads.